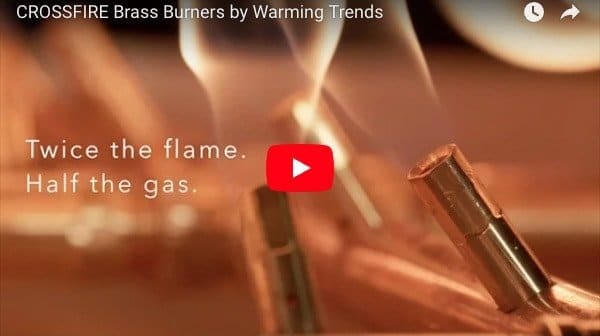 Warming Trends is a fire pit burner manufacturer located outside of Denver, Colorado. 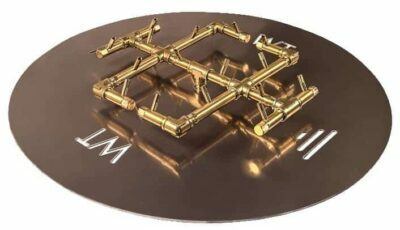 Their burners are known as the best in the industry, particularly their Crossfire Brass Burners. 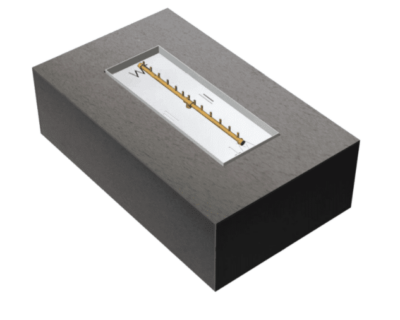 If you are looking for the right burner for your new fire pit, Warming Trends is sure to have it. You might say, “But they are located all the way out in Denver!”. Not to worry, Montana Fire Pits is an authorized Warming Trends dealer and we ship across the US and Canada. We offer a number of Warming Trends product options and keep them in stock for your dream job. Shipping these products can be quite pricey. This is why we have chosen to partner with Warming Trends to get their products to you at an affordable price! That means free shipping for you! There is little doubt that Warming Trends offers the best burners on the market today. Over the years, their name has become synonymous with quality and efficiency in the fire pit industry. Their technology has been vetted and perfected over the years to keep your mind at ease when choosing their products for your fire pit. 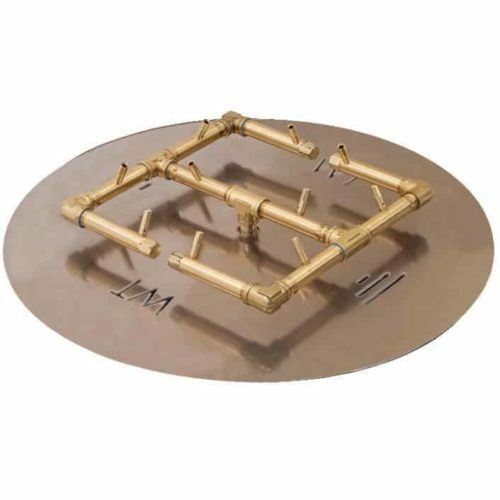 They offer Crossfire Burners, numerous plates, and even ready to finish kits to make sure that you get the product you need for your fire pit. 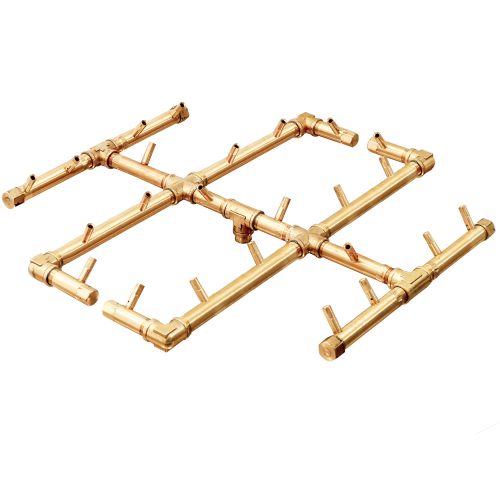 Having access to their industry leading technology means that you will get the pieces you need to build a fire pit that won’t need replacement or repair. What does it mean for Montana Fire Pits to be an authorized dealer of Warming Trends Fire Pit products? Given their notoriety in the industry, not just anyone is allowed to carry or sell Warming Trends products. 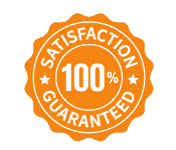 They want to ensure that they are working with companies that offer the same level of service and comfort that they offer themselves with their products. Montana Fire Pits is just this kind of company. 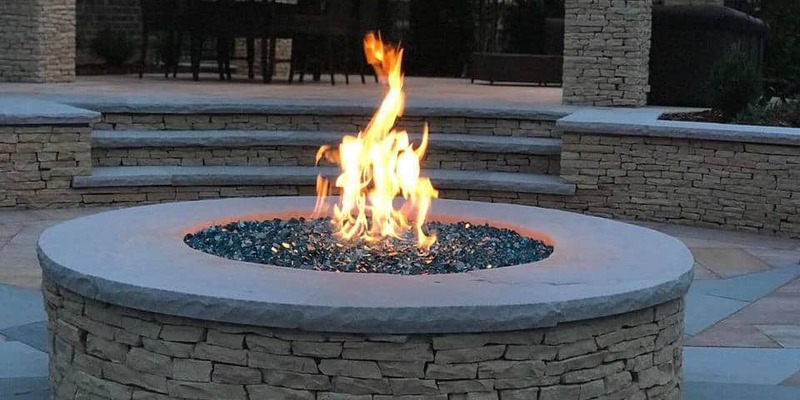 We are a small family-owned business based out of Missoula, Montana that can make your dream fire pit happen with experience, affordability, and peace of mind while offering the best products in the industry. 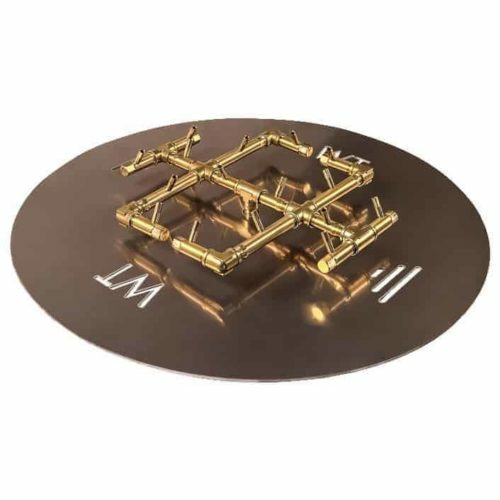 The Crossfire Brass Burner System is a patent pending fire pit burner technology created by Warming Trends. Their burners are created to ensure perfect air to gas ratio with high-velocity gas delivery that meets at the combustion point to produce a brilliant flame. Not only does it look natural, but the flame that the Crossfire Brass Burner system produces is larger and warmer than other burners of its type. Not only that, but their system uses technology to ensure the best gas use efficiency in the industry! Know what you want to create but would prefer to focus on creating that perfect look instead of building an entire fire pit from scratch? Then Warming Trends ready to finish fire pit kits are for you! Their kits come assembled with an aluminum frame, pan, burner, and gas line. Now all that is left is to design that perfect look for your brand new fire pit!